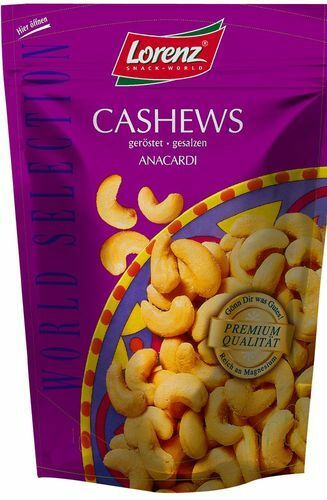 Our product range includes a wide range of food packaging pouch, frozen food packaging pouch, snack food pouch and animal food packaging pouch. We are manufacturing and exporter for Food Packaging Pouches. We offer a large variety of Food Packaging Pouches which are not only appealing but have high functionality.These pouches come in a number of different interesting prints. It is easy to carry and light in weight as well. Range available from 50 grm to 5 kg. we can also make the customised pouch. 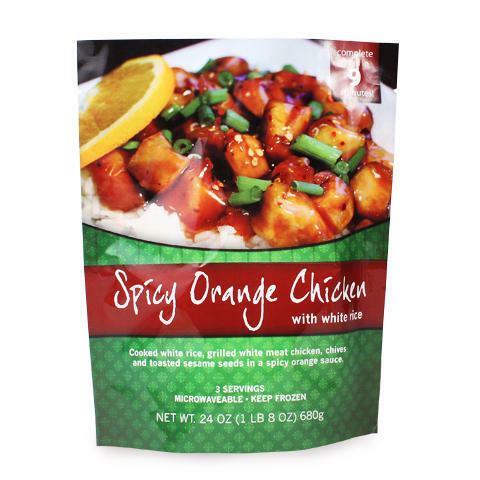 We have achieved paramount success with Frozen Food Packaging Pouches in the market at present. These pouches come in a number of different interesting prints. These are manufactured using high quality raw material and advanced machines to add high tear strength, leak proof property and a host of other attributes. Custom designed, our range is timely delivered at clients destination with safe packaging. Range available from 50 grm to 5 kg . we can also make the customised pouch. We are manufacturing and exporter for Snack Food Pouches. We offer a large variety of Packaging Pouches which are not only appealing but have high functionality. 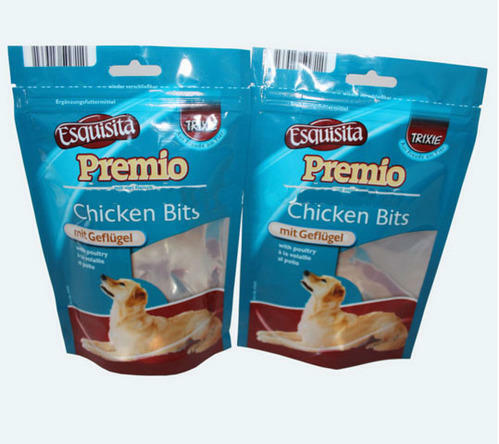 Our company has earned great laurels with Animal Food packaging pouch in the market at present. These pouch come in a number of different sizes to provide feed to animals. We always try to make the most attractive layout possible with a slim, great design, and colored , this one is environmentally friendly and truly is a great value for money. Range Start from 100 grm to 5 kg & customise. 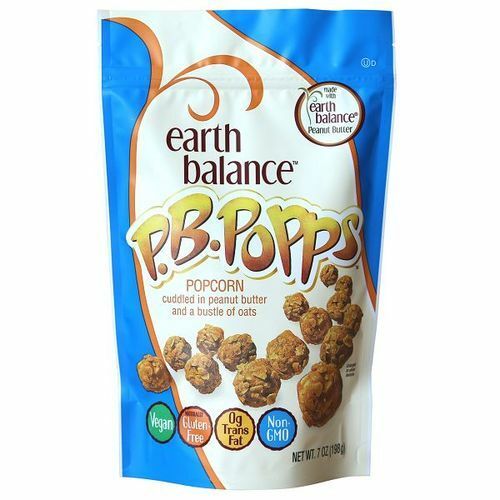 Looking for “Food Packaging Pouch”?